"Get Out" also extends Blumhouse Productions’ successful run. The film company scored earlier this year with M. Night Shyamalan's "Split", which earned $130.8 million stateside against a $9 million budget. Hollywood pundits argue that Blumhouse is becoming synonymous with the horror genre in a way that is resonating with consumers. Its lineup of hits includes "Sinister", "Insidious", and "Paranormal Activity". They praise the company’s fiscal conservatism (most of their movie production budgets are less than $10 million) and its emphasis on storytelling. Now that Chris (Daniel Kaluuya) and his girlfriend, Rose (Allison Williams), have reached the meet-the-parents milestone of dating, she invites him for a weekend getaway upstate with her parents Missy (Catherine Keener) and Dean (Bradley Whitford). At first, Chris reads the family’s overly accommodating behavior as nervous attempts to deal with their daughter’s interracial relationship, but as the weekend progresses, a series of increasingly disturbing discoveries lead him to a truth that he could have never imagined. The film also stars Caleb Landry Jones, Stephen Root, Milton “Lil Rel” Howery, Betty Gabriel, Marcus Henderson and Lakeith Stanfield. 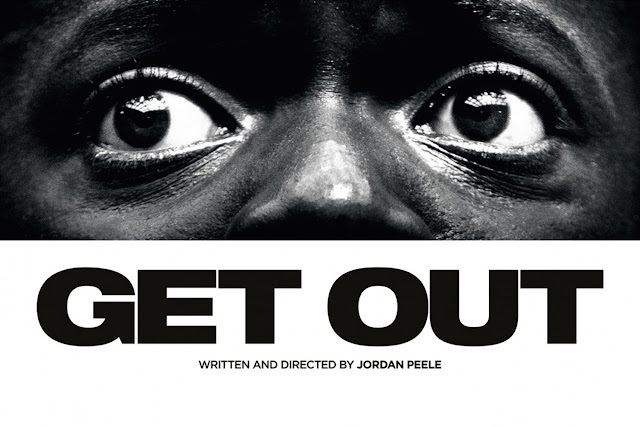 Opening across the Philippines on March 15, "Get Out" is distributed by United International Pictures through Columbia Pictures.